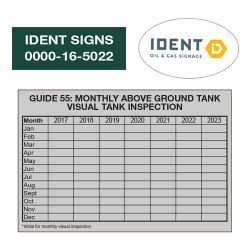 Quickly identify important information, whether on your team’s hard hats, building signs, and more. Vinyl material: regular, blockout, reflective, specialty (e.g. aluminum foil, metallic, vehicle grade, glow-in-the-dark, etc.). Selected layouts kept in stock. Decals can be made in all shapes, sizes and colours. The sky’s the limit!